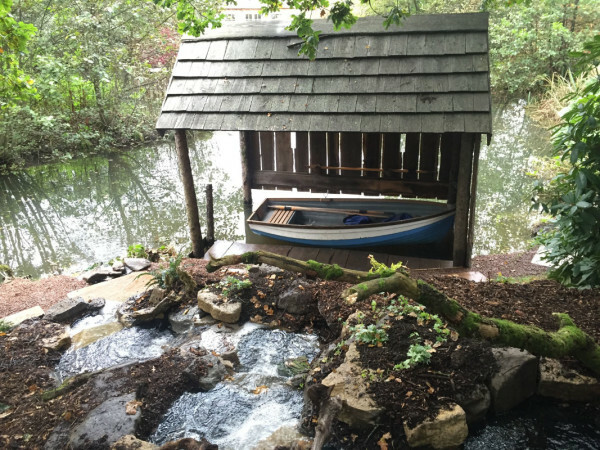 Fountains, Gazebos, Childrens’ Play Houses, Summer Houses, Sheds, Outside Offices. You name it, we can build it! Summer houses have become very popular over the past few years and it shows a desire to be outside more and enjoy a natural space. They come in a huge variety of styles, sizes, colours and functions so there is a wide selection of options that we can suggest for you. 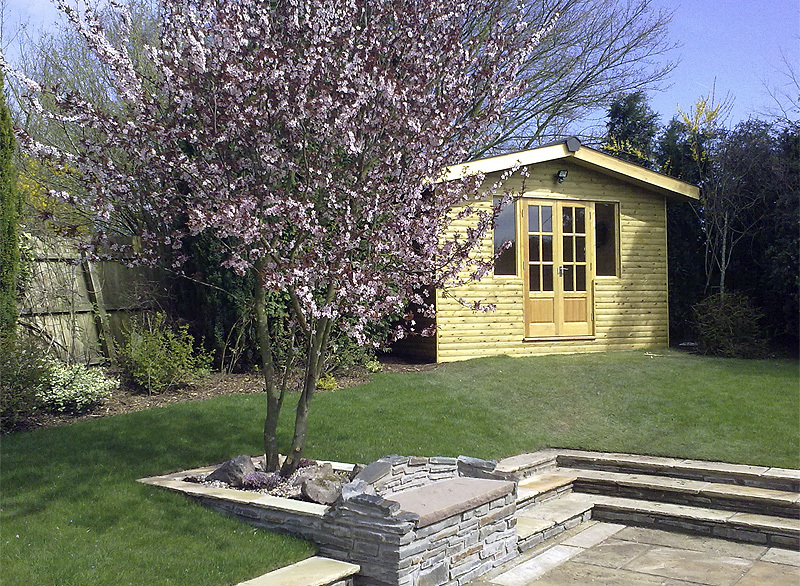 We have built many outdoor purpose buildings including timber office buildings, potting sheds and gardening rooms, workshops, sitting areas and storage units. We can either use one of our approved suppliers to source pre-cut timber that we construct on site or we can design a bespoke structure to suit any specific need or use. 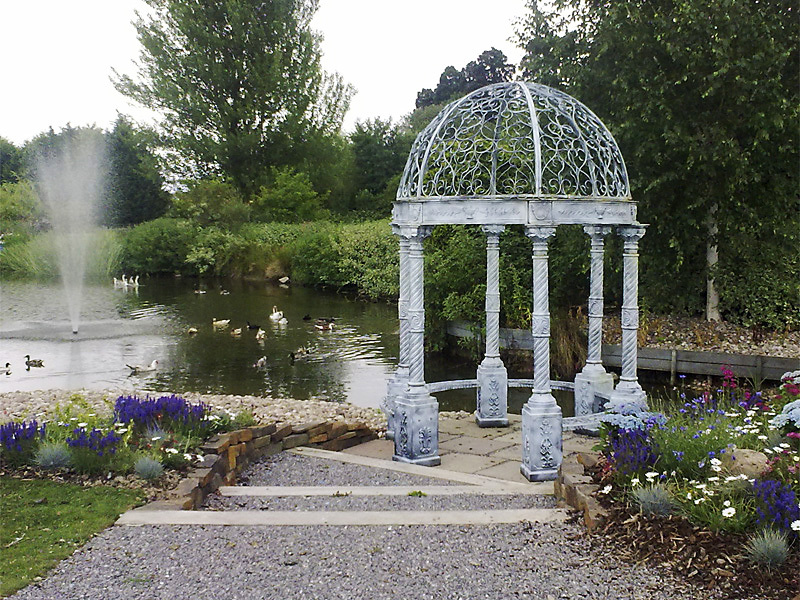 We can also build for elegance and ornamentation such as with gazebos, fountains and statues. We have even installed a large stone dragon that weaves amongst shingle pathways in the past. 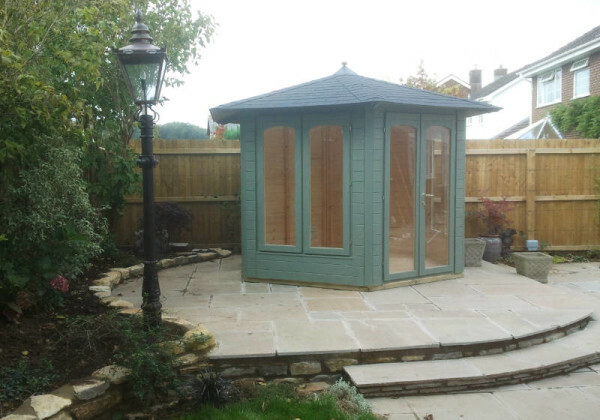 Whatever your vision, we can work with you to create your unique outdoor living space.